By Tony Solomon on March 15, 2018; modified on May 16, 2018. Filed under: cyber security, digital marketing. Every online enterprise has to contend with the possibility of a security breach somewhere down the line, and this includes businesses specializing in digital marketing. Individuals working in #marketing positions are often privy to sensitive information which companies don’t wish to #share with the general public, so it is imperative that they uphold some safety precautions as a part of their everyday work. Another security issue related to digital marketing is the fact that it reaches a broad audience. Sharing a link to a website that hosts malware is much more devastating when it is done through a trusted online source, such as a Twitter account managed by a marketing firm. Marketing can also undermine online security efforts by disseminating outdated, or outright false security-related information, promoting software with serious security flaws, as well as encouraging the risky online behavior. In other words, cybersecurity should be a top concern among digital marketers. Neglecting can have drastic consequences on everything from the marketing company’s bottom line, to unsatisfied clients, to endangering the online public at large. To help keep digital marketers up-to-date with the latest security concerns online, we have gathered the following list of safety sore spots that they are likely to come across during work. Digital marketers frequently manage WordPress websites, and the most accessible means of attack for a hacker is to exploit outdated software components of such a site. Running out-of-date versions of themes, plugins and core site components is similar to leaving the front door of your house unlocked. You might have noticed that in the last couple of years, applications are downloading software updates all the time. This is usually to patch files which were found to have unintended security loopholes. Therefore, marketers using WordPress should take care to update their software as soon frequently as possible. If keeping track of updates on your own is a chore, enabling automatic updates is a good way to ensure that WordPress remains up-to-date at all times. The best way for marketers to keep in touch with security-related issues is to cooperate with online security firms closely. Since security is paramount to their success, digital marketing firms need to take extra precautionary measures. For example, after consulting experts from Green Web Marketing, I have learned that they work with security firms on a regular basis to ensure their marketing solutions uphold all current safety standards. Being acquainted with online security through talking with the right people from the industry will without a doubt give savvy marketers an edge over their competitors, by providing better information on potential risks of a given marketing strategy. Doing work for e-commerce websites is something digital marketers are accustomed in their day to day practice. These sites usually have precautions in place to at least handle transaction data securely, often through the use of third-party service such as PayPal. 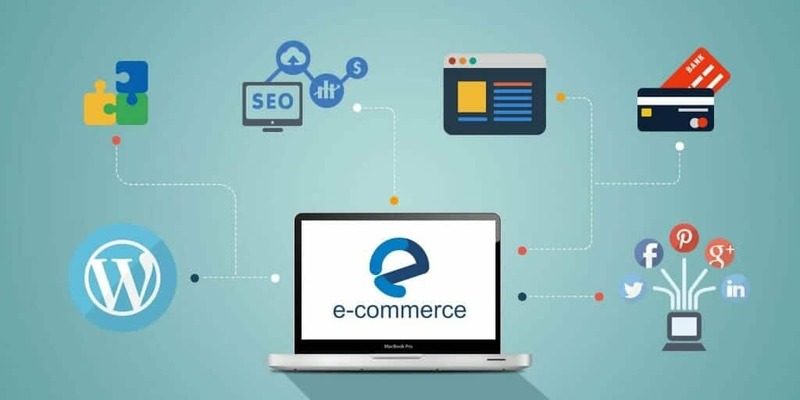 Unfortunately, since acquiring customer payment data is such a lucrative prospect for hackers, e-commerce websites are constantly being attacked. Malware is usually the culprit behind these attacks, so it is essential to have everyone working for the site acquainted with the proper anti-malware measures. 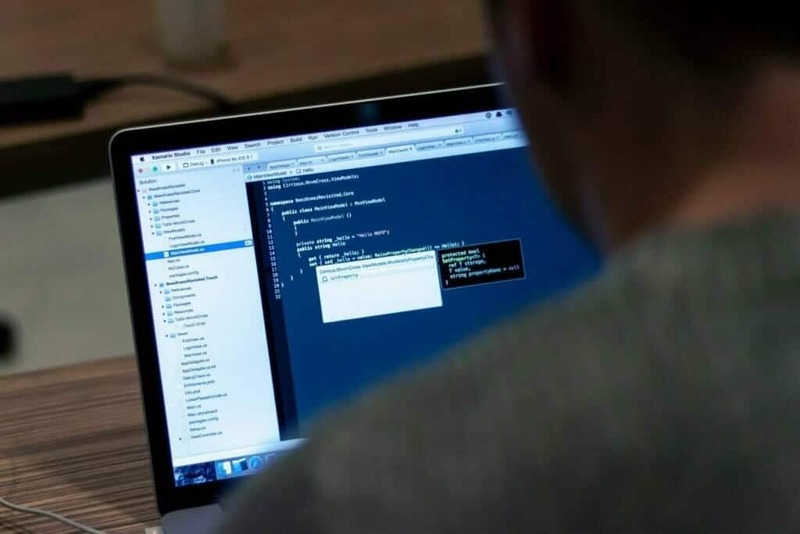 These can include the addition of a layer of encryption for files that contain transaction data, ensuring that even in the event of a security breach, hackers will end up with data which isn’t immediately useful, thus reducing collateral damage as a result of the hack. When working for an online business like a web design agency, marketers sometimes get special user accounts to manage particular site features. It is crucial that they do so in a responsible manner. Security threats often come from compromised user accounts, and since marketer accounts often have higher permissions, they pose a higher security risk. This is why websites are always on the lookout for suspicious user behavior, including excessive access requests, changes in account information, daily downloads, etc. A marketer working for a website should try to access it from a single IP address, as access attempts from different IPs can be interpreted as a sign of suspicious behavior. Security is the cornerstone of any online business, and this includes digital marketing. Knowing what the threats are, what kind of damage they can do, and how to overcome them is essential for succeeding in the business, so marketers should take special care to bring themselves up-to-speed on the latest cyber security trends and information.